For piano removals it requires an expert removal team that can carry and transport the piano safely, and without causing it any damage. At East Devon Removals we make sure to take special care of your piano so it gets to your new home all in one piece, as if it hadn’t be touched. 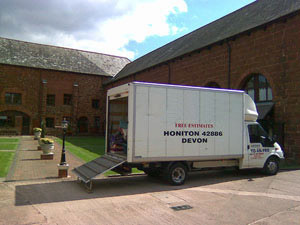 We operate all over Devon doing piano removals, and we also offer national and European removals. 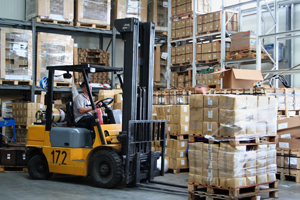 For piano removals we know each and every move is individual so we apply our wide range of removal expertise to navigate your piano through your premises safely. We will ensure we will take as much care as possible in preserving your piano from harm, and all at a reasonable price. So why not contact us today for a team of specialist piano movers?